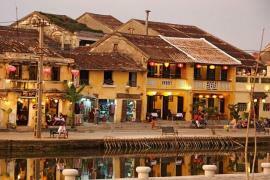 Hoi An is a popular and beautiful yellow painted old city in Central Vietnam. 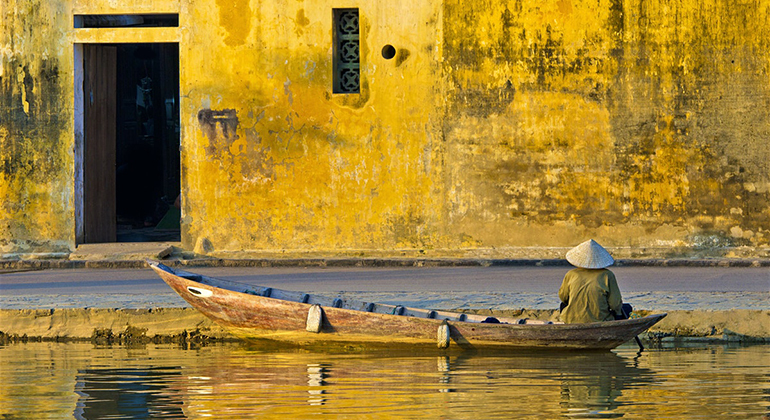 It is one of Vietnam’s most visited cities but does this famous ancient city has an existing airport? 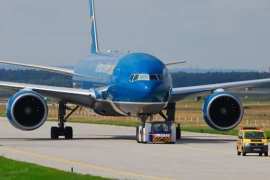 Unfortunately, there is no Hoi An Vietnam Airport nor there will be in the near future because of Hoi An’s topography. 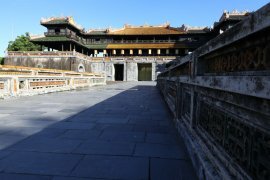 Hoi An or known as Faifo during the reign of Cham Kingdom since 7th century. It became one of the major trading port in Southeast Asia and eventually international traders started coming from 16th to 17th century. 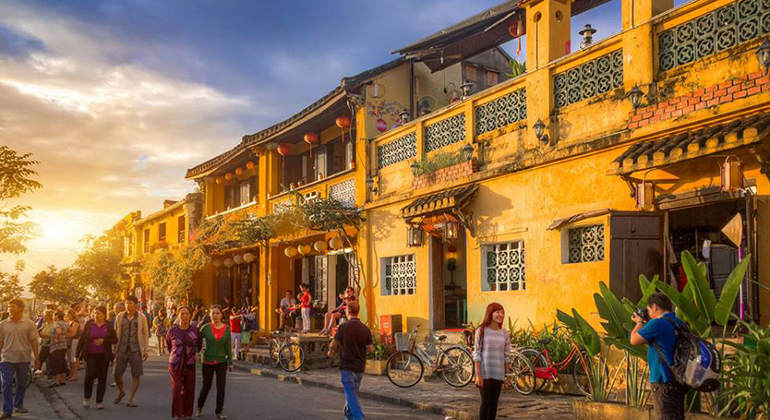 For this long history, Hoi An Old Town is listed as a UNESCO World Heritage Site and it is bounded by their laws and regulations. Thus, big changes like putting up an airport in Hoi An is difficult or seemingly impossible as of now. Then how to get to Hoi An? By train? Sorry to break it to you but there is no train station in Hoi An either. You must be thinking, how do people go to this top rated site if it does not have an airport nor train station? The answer may be easier than you think. No, you do not have to take long hours of crazy bus ride. If you are coming from Hanoi or Ho Chi Minh, you can take a plane to Danang Airport. Danang Airport is just 30 kilometers away from Hoi An. It will only take you 45 minute drive. To avoid any inconvenience or scams, which is apparent in most airports in the country, I suggest that you book a private transfer from Danang Airport to Hoi An beforehand. Most private transfers include optional tours along the way which will save you more time and money comparing it when you do the tour on another day. 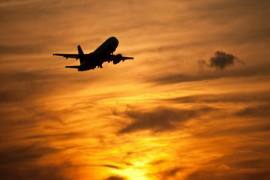 Private transfer Hoi An to Danang Airport is also available.